Also announced on the night was the Best Special Event Award, presented to Melbourne International Arts Festival for Taylor Mac: A 24-Decade History of Popular Music. Co-commissioned by the Festival, Taylor Mac’s mission was to chart a complete social history of the United States through the music that scored its rebellions and revolution, triumphs and tragedies: across four six-hour marathons of staggering scale, covering one decade per hour. 150 local and international artists worked with Taylor Mac’s team to pull off this queer retelling of history, at a time when the lives of Australia’s LGBTIQ+ community were under the spotlight. 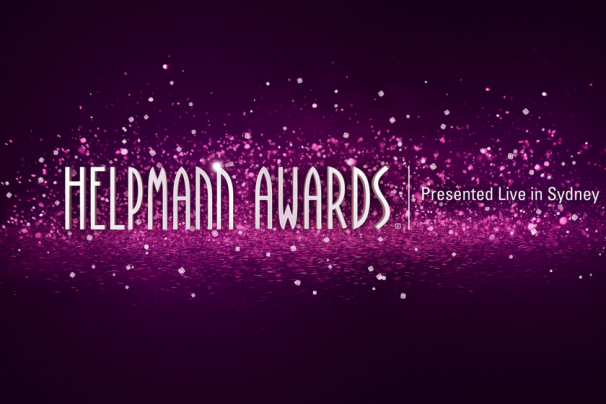 The full program for the 18th annual Helpmann Awards events will be announced shortly.